When is Brian's next air shift? Brian will be on the air again on Monday from 7am-2pm on Mix 103,7...and from 12p-4p on 92.1 The River. Brian and Kelly have been married for 16 years (married on August 16, 2002). Not only are they a team in life...but also a broadcast team. 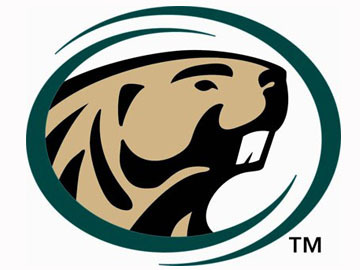 They are part of the Beaver Radio Network broadcast team of BSU sports. They had a dog named Bucky. He was very spoiled! They now have a dog named Stark. He's spoiled too! 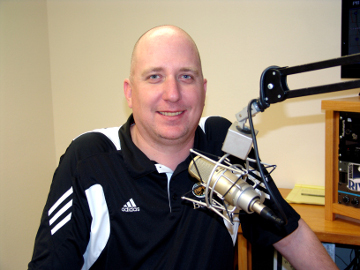 Brian Schultz is the Radio Play-By-Play announcer for the Bemidji State University football, men's hockey and baseball teams. He is also the sports director at RP Broadcasting. Brian, and his wife Kelly, live in Bemidji, Minnesota with their dog Stark. Brian graduated from Goodhue High School in Goodhue, Minnesota. He also attended Southwest State University in Marshall, Minnesota.